Areti Bungalows offers the ideal basis for nature lovers and adventure seekers. 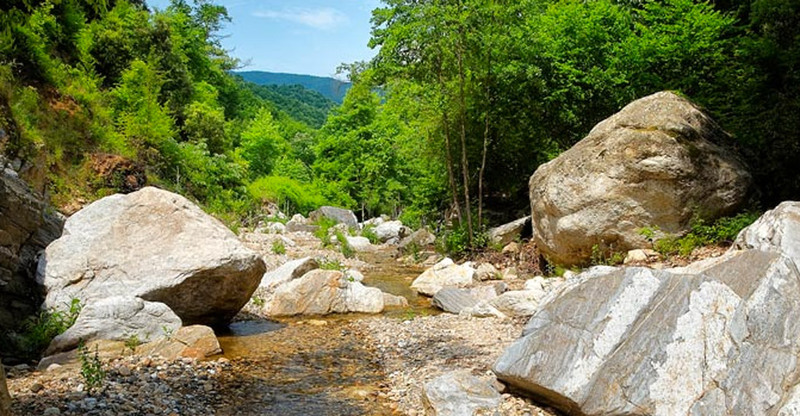 Designated hiking trails can be viewed at: https://www.google.com/maps/d/u/1/embed?mid=12VviKA2aUrcI3gjk0yHqtX3baGJniDu5&fbclid=IwAR17egXJ9pnY0IFWGmP2XKKcPkiX3ovUydo1g_63yQaiDKerIIYuxKLyQ8k&ll=40.12825604501413%2C23.794787098320285&z=13 Electric bikes rental can be found on site. Known as the 'Holly Mountain' or the 'Garden of the Virgin'. A close sailing trip from the Sithonia peninsula to Mount Athos will leave you with magnificent views of the monastic state. 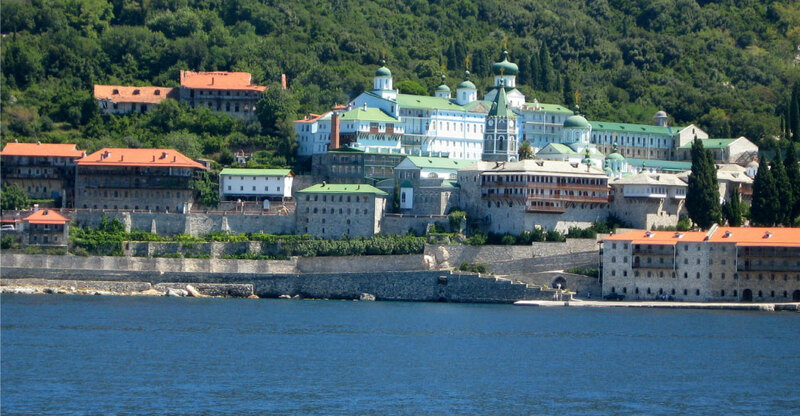 Mount Athos is the only monastic republic in Europe, and presents a unique sightseeing not solely as a religion-related center, but also as a spectacular architectural setting. This is a place of unspoilt physical beauty, governed by its own rules and traditions, and hiding mythical treasures of Christianity's evolution through the centuries. 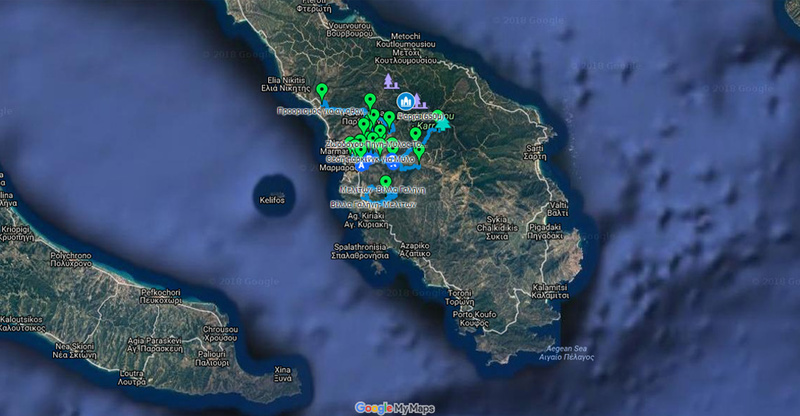 Mount Athos is included in the UNESCO World Heritage List. The capital of the ancient kingdom of Macedonia. Explore the remains of the palace, the invaluable treasures kept at the museum, wonder around ancient streets, temples and atriums and admire the painted mosaic floors. The tomb of the Macedonian King Phillip, father of Alexander the Great, is acknowledged as a Monument of World Heritage by UNESCO. An ancient city of strategic significance in the kingdom of Macedonia, located at the roots of mountain Olympus. Dion was founded in honour of Zeus and was the city that hosted the Olympic Games of Macedonia. The city was rich in architectural treasures and was established as a spiritual and cultural center of equal importance to ancient Delphi and Olympia. Dion was the place where in 335 BC Alexander the Great embarked on his crusade to conquer Asia following his vision to reach 'the ends of the world and the Great Outer Sea'. 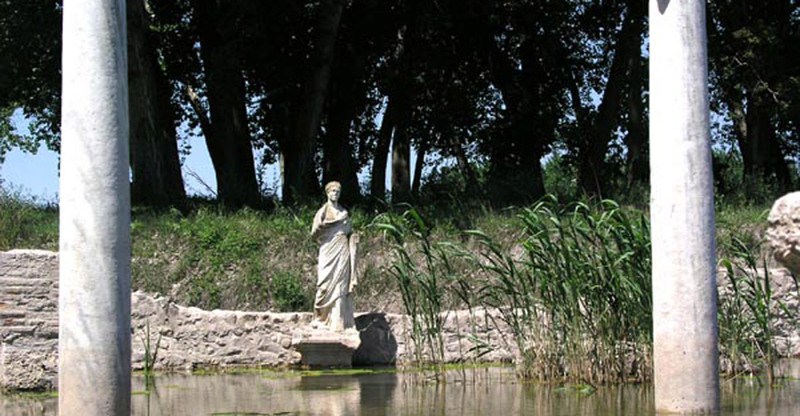 Take this worthwhile excursion and visit the archaeological site and the museum of Dion. 'Suspended in the air' as the meaning of Meteora in Greek suggests, this is a geological phenomenon where rock-mountains form a dramatic scenery. 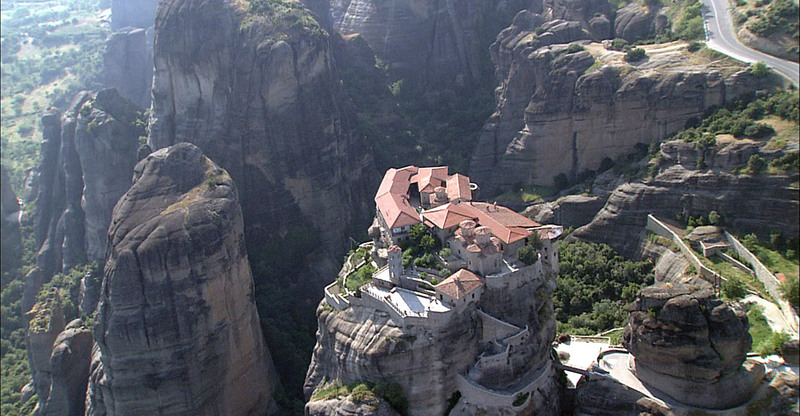 Visit the monasteries that are completely hanging on the edge of the Meteora rocks offering an out of this world sight. Their history goes back to more than 600 years, and they are part of the UNESCO World Heritage List. According to Unesco 'these monasteries represent a unique artistic achievement and are one of the most powerful examples of the architectural transformation of a site into a place of retreat, meditation and prayer'. A voyage back to the prehistoric time of life. 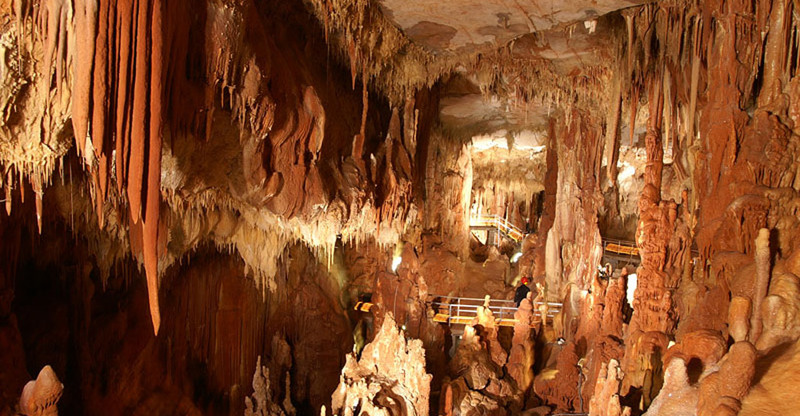 Walk among magical stalactites and stalagmites and feel the vibe of a journey through time by exploring the remains of human prehistory. The Petralona cave is 700.000 years old and is considered to be the oldest in Europe. One of the most important philosophers and scientists of ancient Greece was born in Stageira, in northeastern Chalkidiki. Aristoteles studied at Plato's Academy in Athens, and later on moved to the Macedonian capital Pella to become the tutor of Alexander the Great. 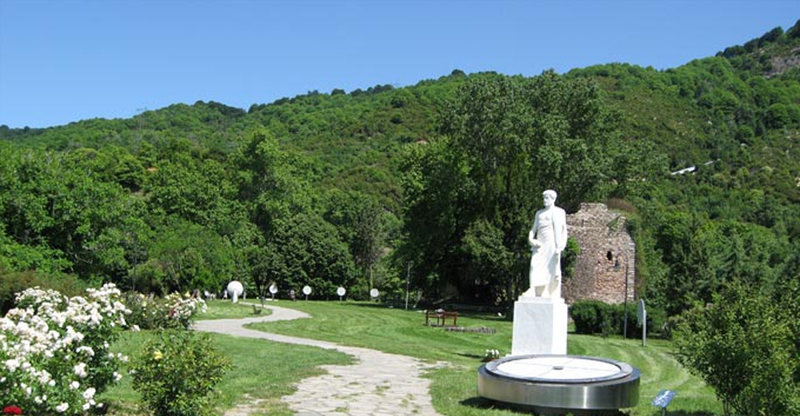 Visit the archaeological site of Stageira and the emblematic statue of Aristoteles in a specially created theme park that overlooks the peninsula of Mount Athos. Use the telescopes that are on site to enjoy beautiful views over the gulf and the monasteries. The park also includes a series of instruments to observe natural phenomena. 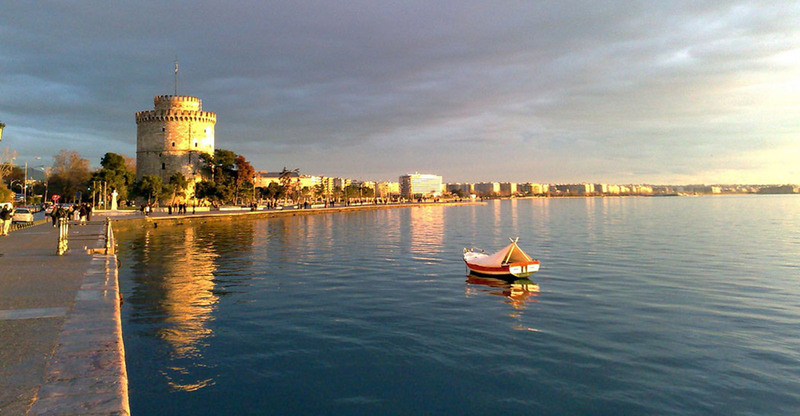 Thessaloniki as the capital of Macedonia is a city full of life, with a rich historical and cultural heritage. See the breathtaking view of the city and the gulf of Thermaikos from Castra. 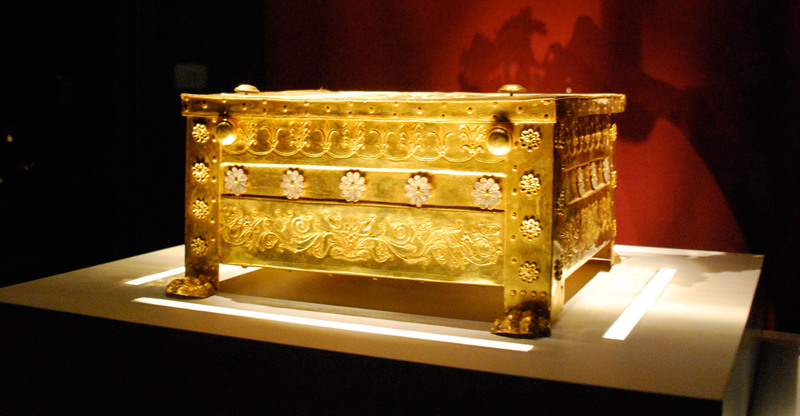 Visit the Archaelogical, Byzantine Civilization, Macedonian, Contemporary Art, and Photography museums. Visit the Byzantine churches of St. Dimitrios and Rotonda. Don't miss the city's landmark, the White Tower and take a stroll by the quayside. Enjoy the cosmopolitan cafe' life and the vibrant shopping center. A forgotten village until recently. A little gem of unique physical beauty, climbed up a hill yet so close to the sea. Only a few minutes away from Areti Camping & Bungalows, the Parthenon is more than worthwhile to visit. Strong traditional features, stone-paved streets, old and a few renovated beautiful houses, embraced by unspoiled nature and wild flowers. Don't forget to visit the church of St. Stefanos, a humble yet one of the very few places left to offer you the feeling of pure beauty and sacredness. The views over the Aegean blue sea are endless. 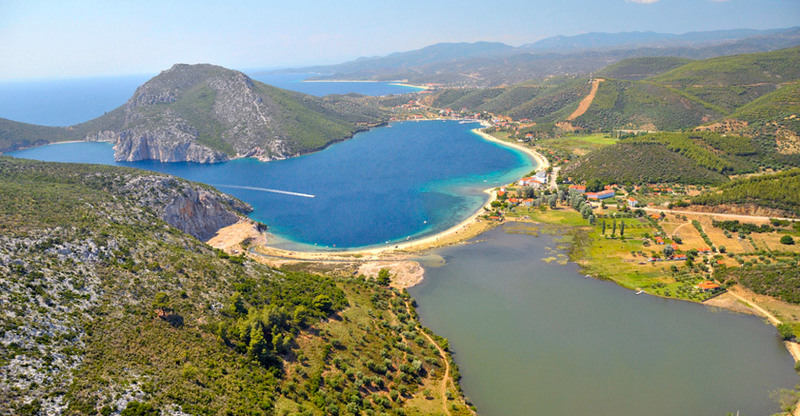 Only twenty minutes away from Areti Camping & Bungalows, Potro Koufo is the biggest natural harbor in Greece. The view of the harbor from high above is impressive as mountain rocks overlook a bay that looks almost like a lake as the passage to the sea is very narrow. The name of the harbor is translated as the 'Deaf Harbor' as the ancients believed that anyone inside the gulf could not hear the noise of the sea. Porto Koufo is not just a beautiful geological site to visit, but also a quiet fishing village where you can stroll by the seaside and enjoy fresh seafood at its best. Arnea, which is situated on the roots of Holomontas mountain, is recognized by the Greek Ministry of Culture as a 'historical site' as it preserves significant features of the traditional macedonian architecture. 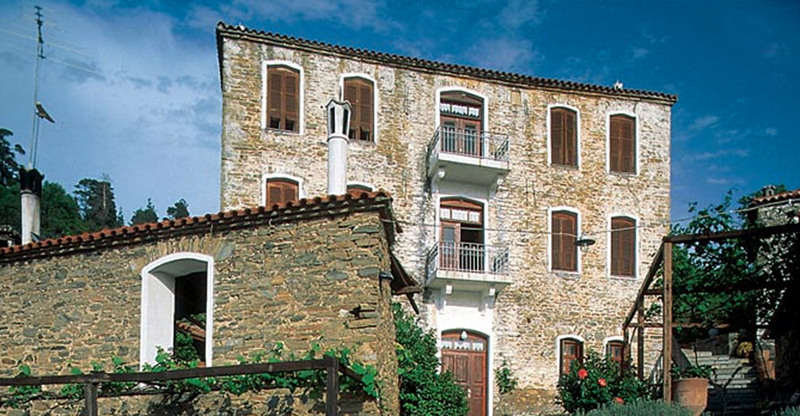 Visit the Historical and the Folklore museum, the old school built in 1871, and the church of St. Stefanos which is the largest in Chalkidiki. Take back home with you the famous handmade textiles, mountovina (a spirit made from raki and honey), wines, preserved fruits and locally produced honey. 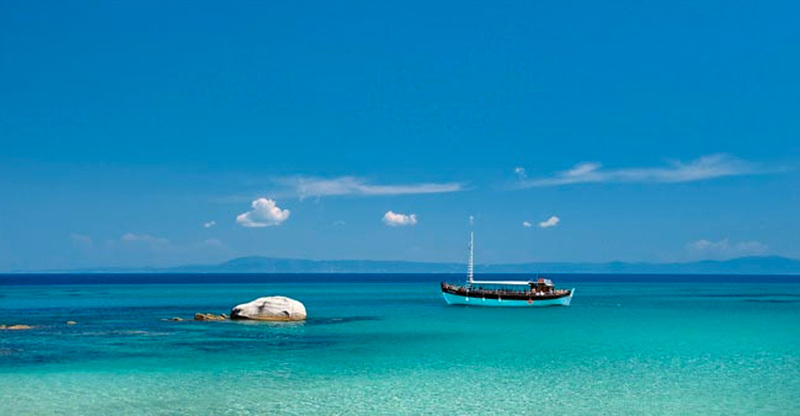 The mountain of Holomontas proves the advantage of Chalkidiki at its best in offering a combination of sea and mountain landscapes in close proximity to each other. 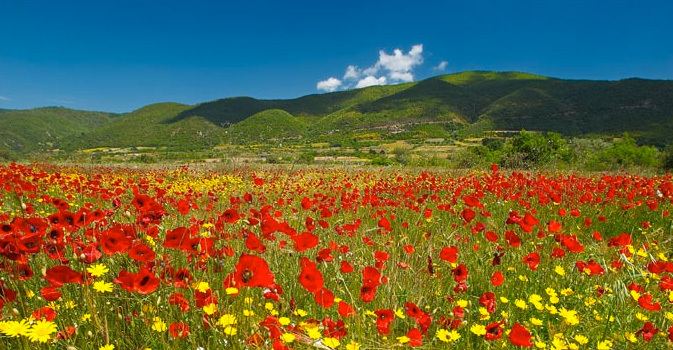 One of the very few places of unspoilt nature in Greece with a wide range of flora, Holomontas offers endless opportunities to enjoy driving excursions through the forest, fields of wild flowers, and discover picturesque villages. Walk through paths that will lead you to fantastic scenery of unique natural treasures, among forests, along coastlines, climb up hills, enjoy stunning views of endless blue seas, and take back home with you memories and pictures of a country that is beautiful by nature. 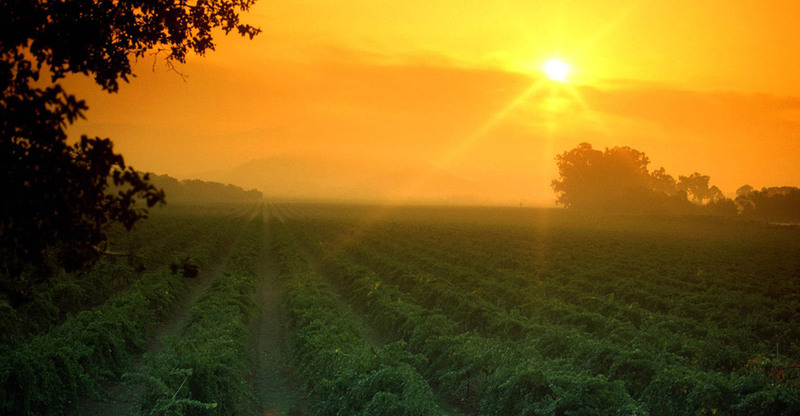 Taste excellent locally produced wines from the sunny vineyards of Chalkidiki. Organized wine tasting experiences can be arranged for you. Sail through the azure waters of the Aegean sea, relax under the sun, and enjoy lunch al fresco in organized boat excursions. 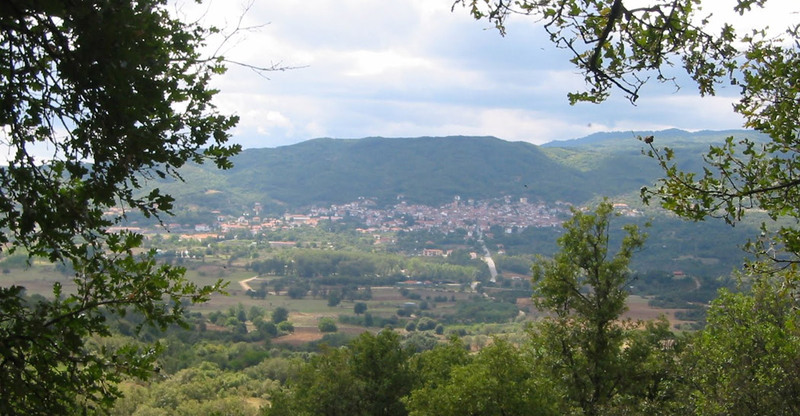 Areti Camping & Bungalows provides an ideal basis to explore the beautiful region of Northern Greece and discover cultural and archaeological treasures. These are some excursions you can enjoy while staying with us.